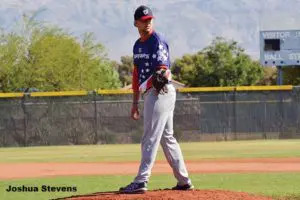 June 27, 2018–Joshua Stevens has excelled at baseball from a young age, despite having what some would call a setback — he was born without a full left arm. But recently the pitcher — in addition to completing his first year playing for Huntingdon College in Montgomery — was able to be a part of a brand-new team formed by Louisville Slugger (LS). The team, called the LS Warriors, brought together 15 athletes who are all either U.S. military veterans, active duty personnel, Wounded Warriors, or current or former college baseball players. Joshua Stevens, who was born without a full left arm, is part of a team called the LS Warriors. The team consists of 15 athletes who have either suffered a loss of limb or limb deformity. All of them like Stevens have either suffered a loss of limb or limb deformity. Some of the athletes play with prostheses, some don’t. One player, Lucas Mayer, has an ocular prosthesis. After a competitive tryout and selection process in January, the team played its first Men’s Senior Baseball League (MSBL)/Men’s Amateur Baseball League (MABL) tournament over Memorial Day weekend. 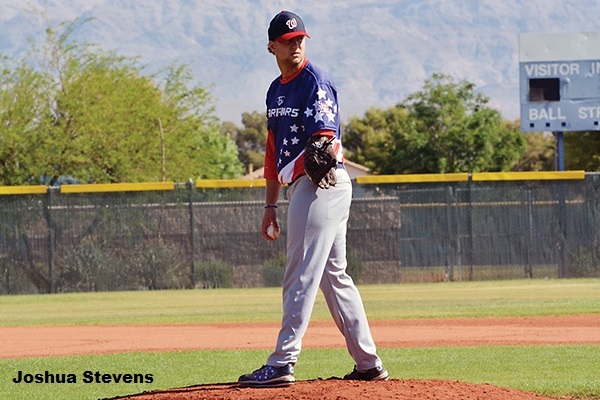 The tournament, played in Las Vegas, pitted the LS Warriors against able-bodied teams, and the team won its first game 9–8 with Stevens pitching. They lost their next two games, missing the playoffs by only one run. The major league Washington Nationals committed its support to the team by giving the LS Warriors the Nationals’ official game hat to wear during the tournament. 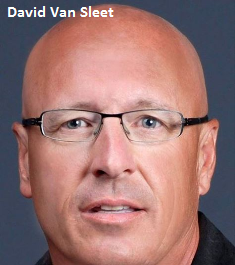 Several former major league players also had roles on the team’s coaching staff. The team’s next tournament is the MSBL/MABL World Series in Arizona in October. Copyright 2018 The Alabama Baptist. All Rights Reserved.